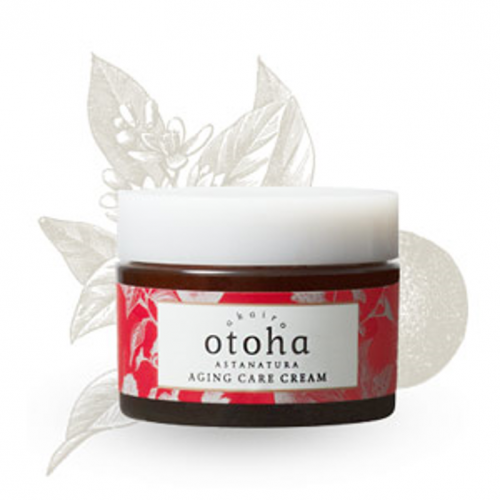 This refreshing cream continuously plumps the skin and hydrates it. Entering into every layer of the skin, it supports the skin’s barrier function and prevents moisture loss. The essence of nature revitalizes skin and locks in moisture all day. Fresh citrus scent. -Place 1-2 pearl-sized amounts onto the fingertip and apply over the face. -Gently message into the skin. -Apply in small amounts around eyes and mouth as necessary.